First off, the fact that I had to look up what on earth a solar slipper is does not bode well for men everywhere. 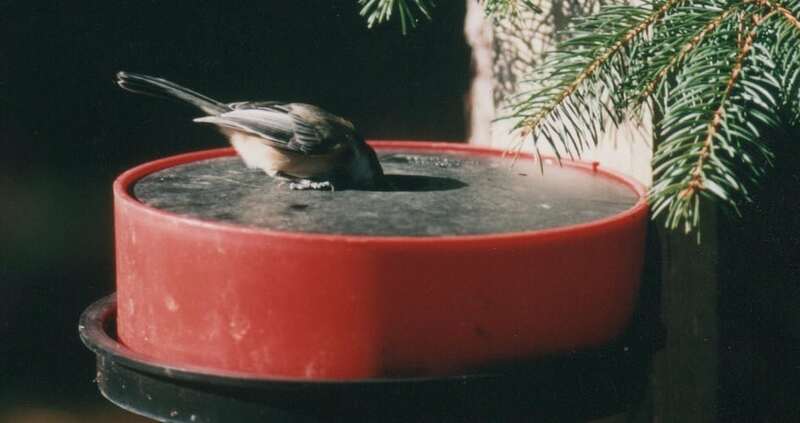 Turns out that people actually buy insulated bird bowls to water birds during winter. Unless you’re pulling a serious prank on your old man, keep off the bird sippers; solar or otherwise.